Proclaimed as the capital of cool, Denver’s hip Uptown neighborhood sits just east of downtown but has a dining and entertainment scene that is second-to-none. Stroll along Restaurant Row for an endless selection of bars, cafes and fine dining. Looking for an adventure? 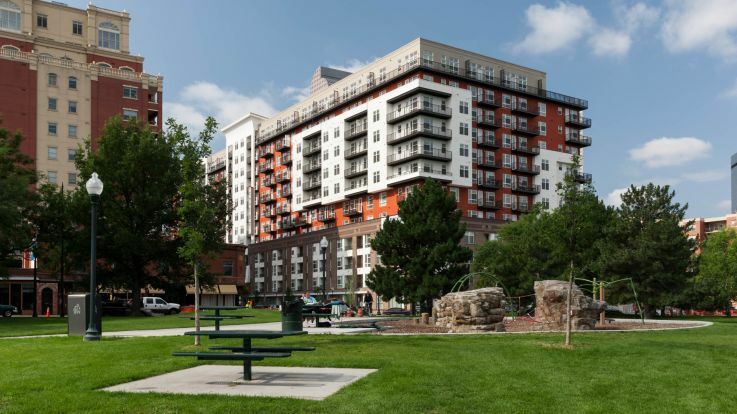 Visit City Park, Denver’s largest green space and home to the Denver Zoo and the Denver Museum of Nature and Science. From dinosaurs to free summer concerts, City Park has something for residents and visitors of all ages. In the summer, enjoy miles of running and biking trails with inspiring views of the mountains. Thrive in the cooler temperatures? Get over to the Denver Zoo’s annual Zoo Lights festivities. 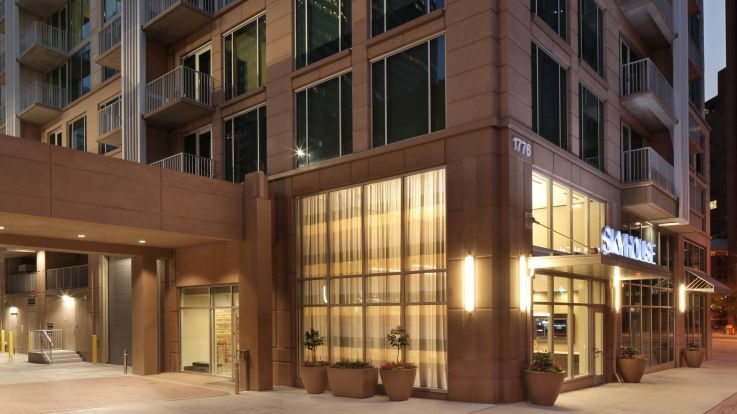 Our apartments in Denver’s Uptown come equipped with amenities including stainless steel appliances, in-home washer and dryers, lustrous finishes and oversized windows for you to admire the views. Our residents have access to community amenity spaces that can include hot tubs, outdoor swimming pools, clubhouses and state-of-the-art fitness centers. Explore our available Uptown apartments and find the perfect new place to call home.